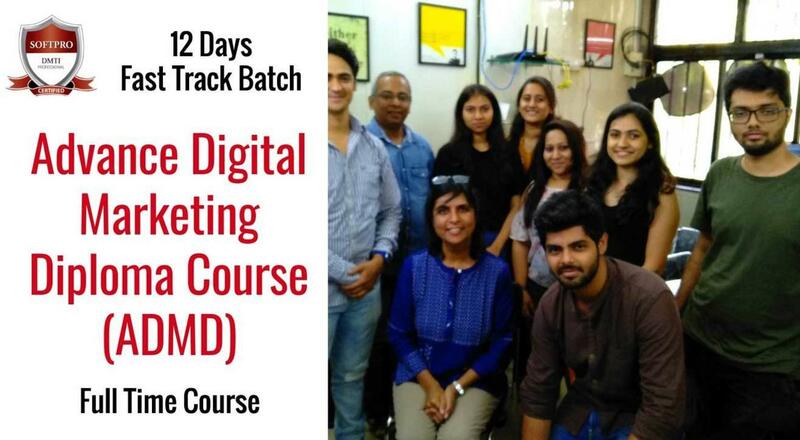 Working professionals/students who wish to start a career in the digital marketing industry. Freelancers who want to work on digital marketing projects independently. Small or local business owners, who want to implement digital strategies on their websites and generate leads through DM platforms. Companies or individuals, hiring digital marketing freelancers or digital service companies to manage their digital marketing. Module 25. Top #5 Digital Marketing Tools for Online Business.